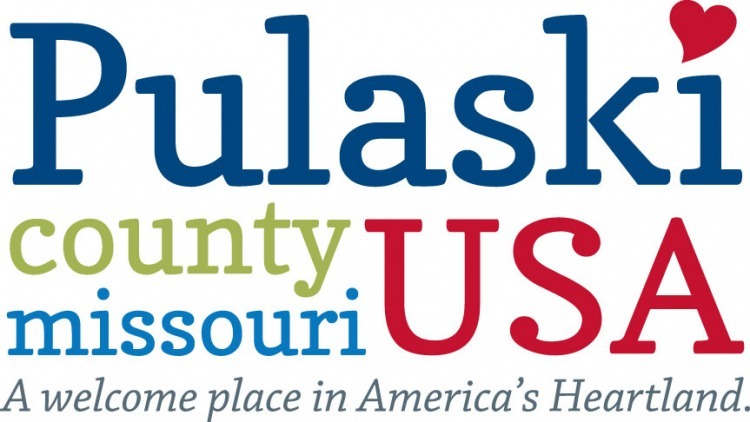 Pulaski County USA is located in central Missouri half way between St Louis and Branson in the timeless Ozark Mountains. We are the home of Ft Leonard Wood. Both the County and Ft Leonard Wood are home to museums, memorials, and historic attractions- including 33 miles of Route 66 and three pristine rivers for kayaking and canoeing!